When you want to apply for a loan for a personal purpose loan, the options are many. There are basic personal loans, loan against property, credit card loans, loan against securities, top-up home loans, gold loans, etc. While these and other types of personal loans can be put to varied uses, they are not similar to one another. Loan against securities is personal loans which are granted against securities which you hold. These securities include your investments in life insurance policies, fixed deposits, mutual funds, equity shares, savings bonds, etc. The loan is given against the aggregate value of the mortgaged securities. A loan against property is a personal loan which you can get when you mortgage a property belonging to you. The property can be residential, commercial or industrial in nature. The loan is given against the value of the property which you mortgage. Loan against securities is offered against your investments. Loan against property is, however, offered against a property that you own. Loan against securities is short-term loans. They are offered for 1 or 2 years depending on the security mortgaged with the lender. Loan against properties is, however, granted for longer tenures. You can get loans for 15 to 20 years. Loan against property offers you a high amount of loan because the value of the property is substantial. Compared to this, loan against securities doesn’t offer you very high amounts. 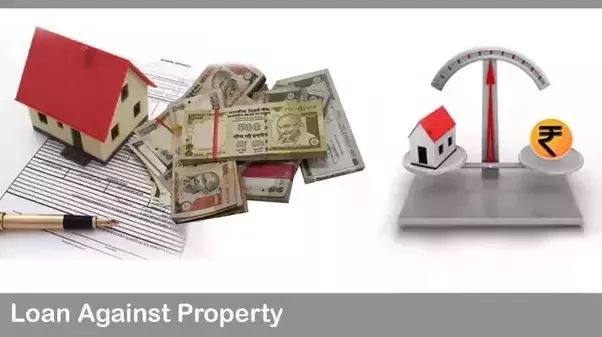 A loan against property is issued as a term loan which is repayable over the chosen tenure. Loan against securities is usually offered as overdrafts. You can avail money against the securities and pay interest only on the amount used. Loan against properties is usually availed to meet long term financial requirements of a considerable nature. Loan against securities, however, are availed to meet immediate short-term needs which do not require substantial funding. Thus, both loans against securities and loan against property are different types of loans. Though they are a type of personal loan, their fundamental aspects are different. These loans also have different interest rates and so you should be careful when selecting them. You should understand these loans and their features and then choose one which would suit your financial requirements. Previous Previous post: How long do I need on My International Passport to Travel?